Praça da República. Foto: Jose Cordeiro/SPTuris. The Republic Square is one of the most visited by tourists and residents of the city points. In the nineteenth century, the site was the scene of rodeos and bullfights. On Sundays it happens to popular Fair from Republic Square , mainly focused on the arts, with over 600 stalls of the most diverse products, including handicrafts , decorative items , sculptures, clothing, toys , jewelry , and typical foods , pasta , snacks and sweets in their food court. Address: República, s/n° – República – Downtown – São Paulo. 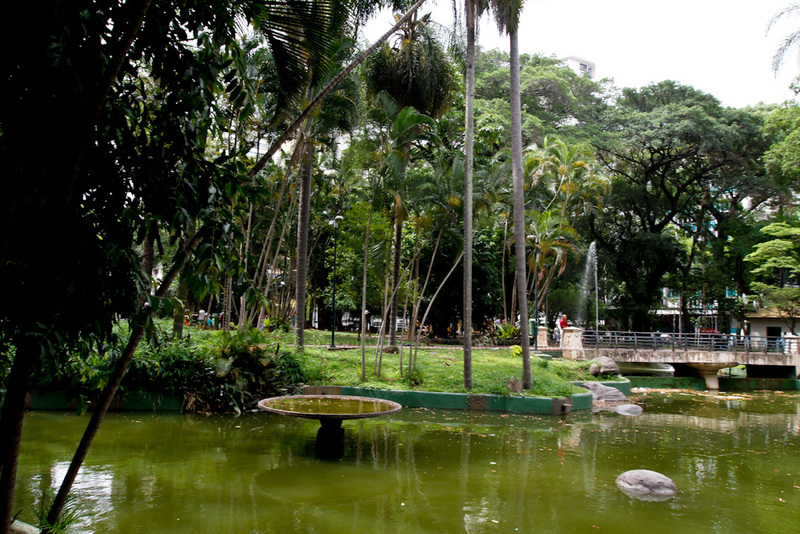 Address: Praça da República, 53 – República – Downtown – São Paulo. Address: Praça da República, 177 – República – Downtown – São Paulo. Opening Hours: Every weekend, from 8 a.m to 6 p.m.